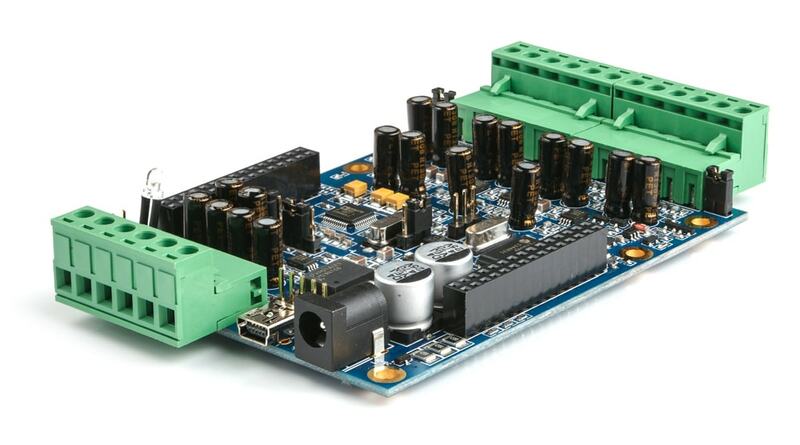 MiniDSP 2x4, a low cost Digital Signal Processor for audio applications. Great sound in a tiny package. The miniDSP 2x4 in a box is a flexible pocket size DSP processor with 2 x analog IN, 4 x analog OUT. Combined with a plug-in software for programming, one can configure the on board Audio processing filters real time from a PC or Mac environment. Once the board configured, the device operates standalone and doesn't require a computer anymore. For more information on potential applications, please check the application section of our website. 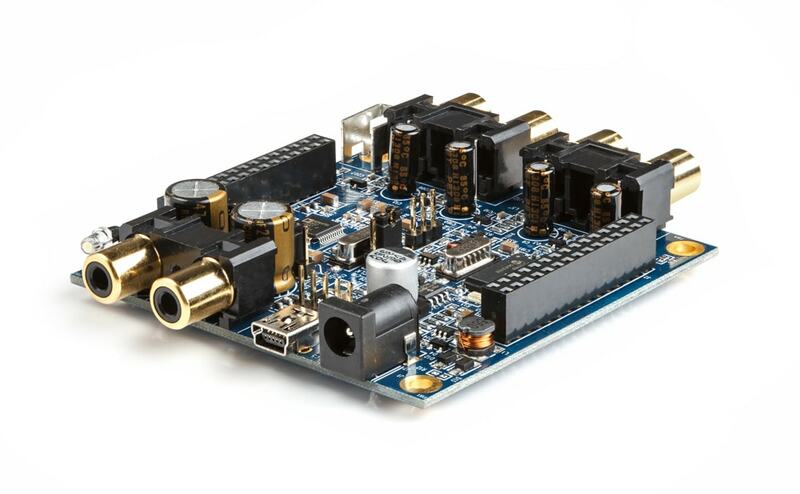 Looking for 10 x more processing power and native USB Audio streaming? 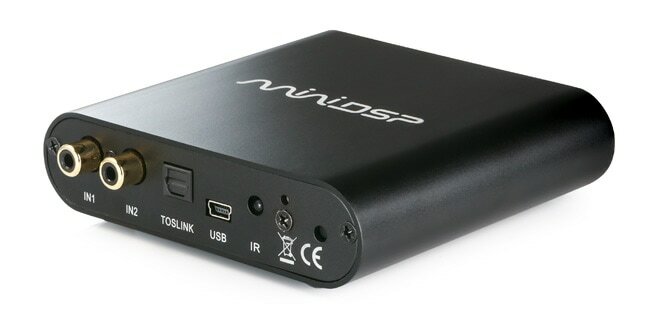 Check out the miniDSP 2x4 HD as an alternative. In this application note, we will show you how to design an active 2-way loudspeaker. 3-way and 4-way speakers are an extension of the approach described here. Outstanding product. Teamed up with the calibration mic and room eq wizard. So easy to use. I bought this unit to calibrate my sub and its made a huge difference improving the flatness of the in room bass response across my seating position. Very happy. Highly recommended for any home theatre enthusiast. Extremely good value and quite solidly made.\r\nVery well thought out product that outguns traditional active crossovers and filters for a fraction of the price.\r\nSound quality is very good.